PHÚ THỌ — As many as 145 children in Cẩm Khê District in the northern province of Phú Thọ were hospitalised on Thursday night due to alleged food poisoning. Director of Cẩm Khê District Medical Centre Vi Văn Miên said the centre received students with symptoms of exhaustion and nausea last night. All the victims were from Hương Lung Commune’s kindergarten. 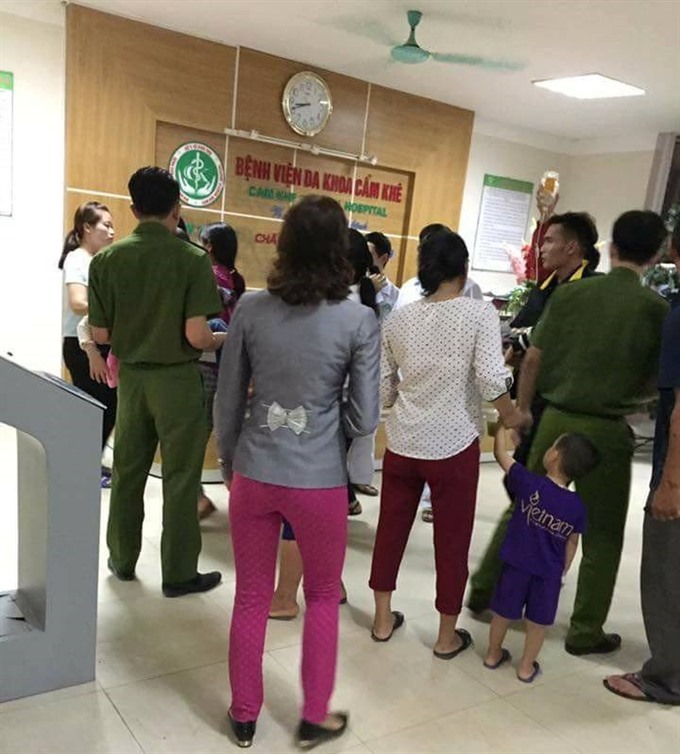 Sixty-eight of them were treated in Cẩm Khê General Hospital and the remaining children were released immediately after the examination. At 9am on Friday, 59 kids had recovered and the remaining nine were expected to go home in the afternoon, the doctors said. Miên said after eating food, including bánh dầy (round glutinous rice cake), banana and grapefruit, all the students suffered from symptoms of food poisoning.